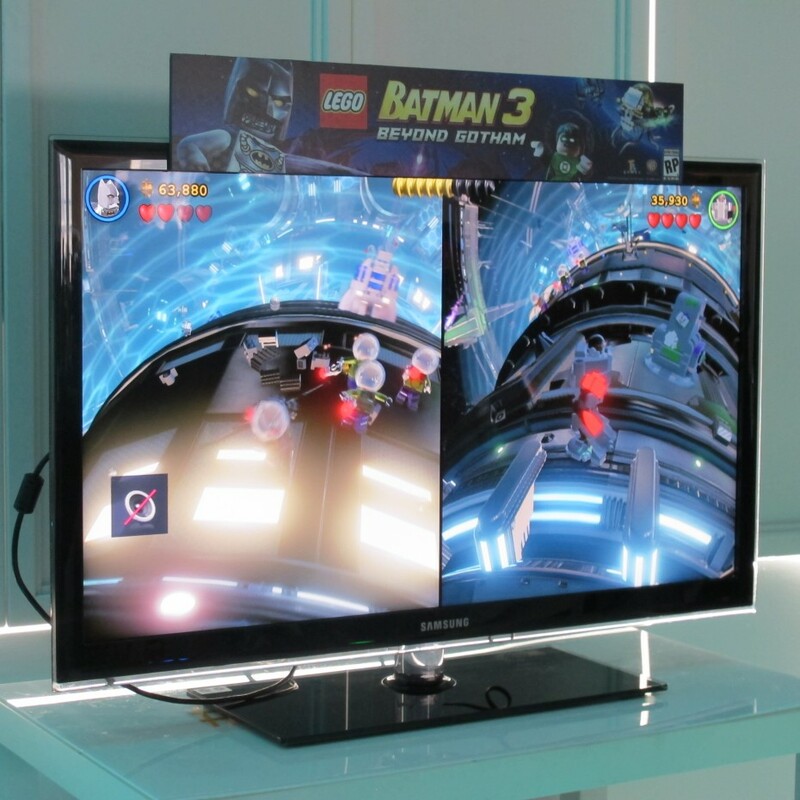 At Blogger Bash last week, I got a chance to check out the new LEGO game, Batman 3 Beyond Gotham and it looks fab! It’s a fun one because Batman and his allies head to outer space in this game that will be available for the Xbox 360, Xbox Live, Wii U, Playstation 3, 4 & Vita and Nintendo DS. There are more than 150 characters to unlock with amazing powers and abilities, including members of the Justice League, and BIG LEGO Figures such as Cyborg, Solomon Grundy and more. It looked super fun! I didn’t get a chance to play while at the breakfast because so many Moms were playing and loving it but I can tell you it looks fast-paced and just as fun as the other LEGO games! 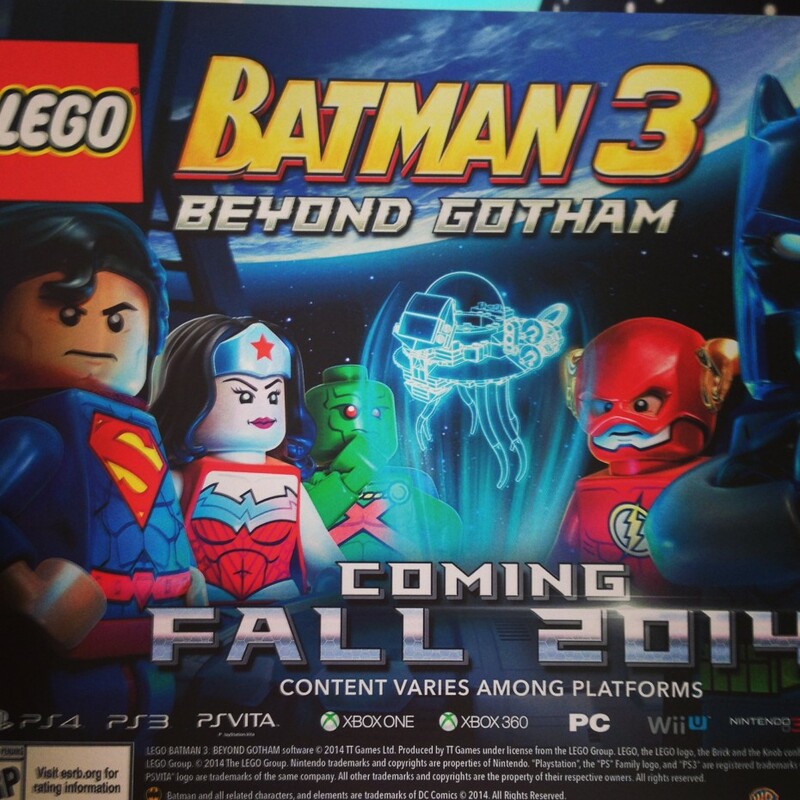 You can pre-order LEGO Batman 3: Beyond Gotham on Amazon for your own game system for around $50 depending on which version you are buying.